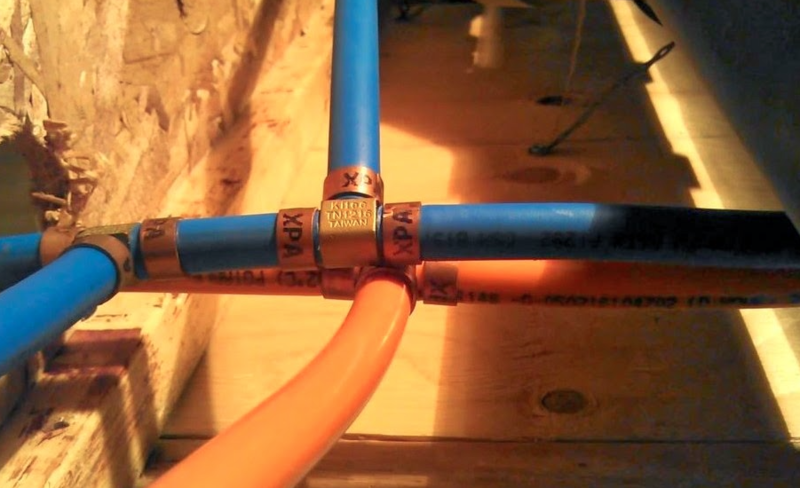 Kitec plumbing was a type of plumbing used in a lot of homes built in the early 1990’s and 2000’s. Many people in our area have contacted our office with questions about Kitec plumbing and what they can do. Read here our answers to some of our most common questions. Kitec plumbing was a plumbing system widely used for residential use in the 90’s and early 2000’s. 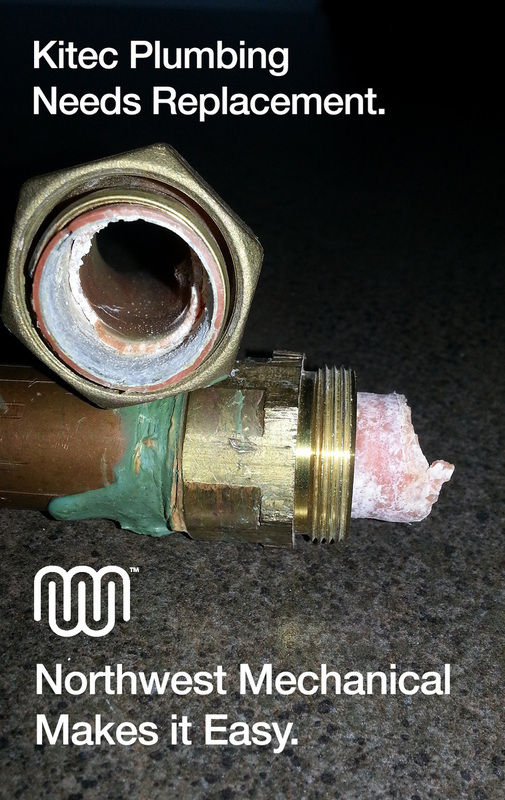 Over the past several years it has been discovered that these fittings are failing and causing leaks and burst pipes. Seattle homeowners can read here about what to do if you have Kitec pipes.